AllRefer.com > Pictures & Images > Both NOAA P-3's flying to a mission. Both NOAA P-3's flying to a mission. 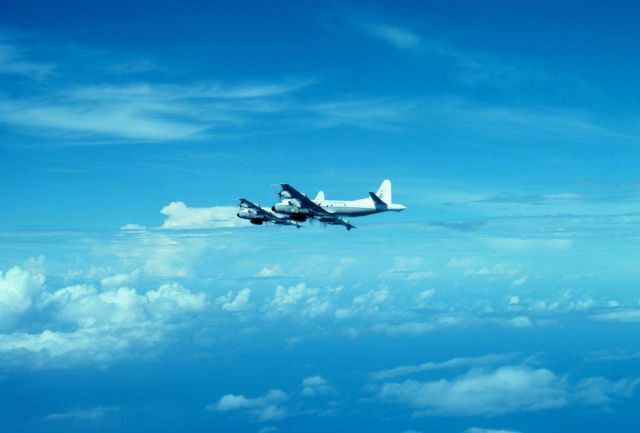 Both NOAA P-3’s flying to a mission.